Posted on February 10, 2019 by Dan Boshart wrote in Entertainment News. It has 0 Comment. 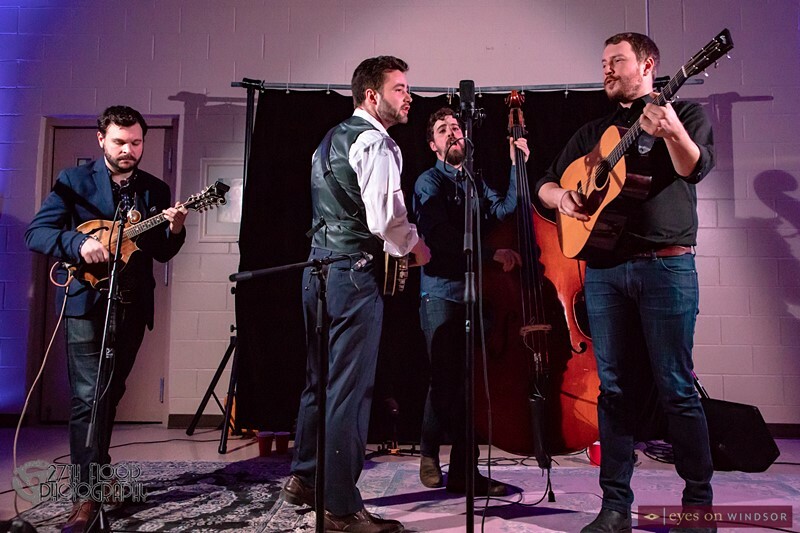 Slocan Ramblers played to a sold out crowd at Kingsville Lions Community Hall, during a Road To Folk Fest concert this past Friday (Feb. 8), touring in support of their Juno nominated album Queen City Jubilee. 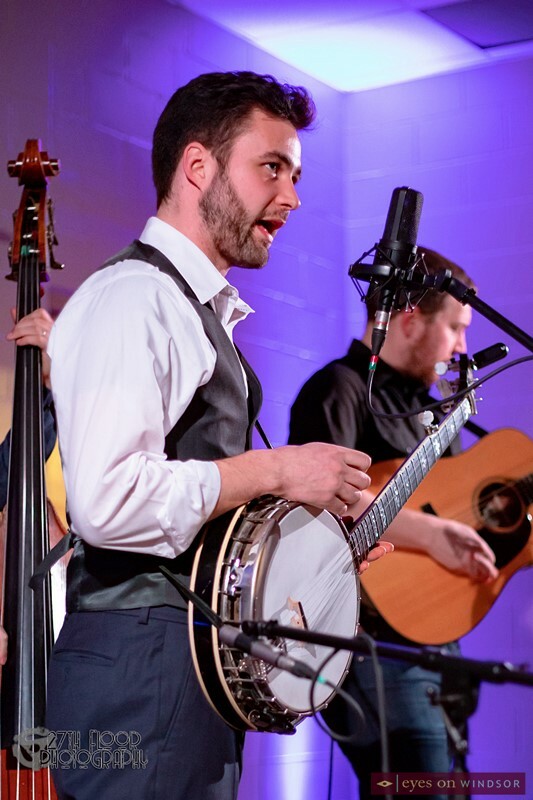 The Toronto based quartet features Frank Evans – banjo, Adrian Gross – mandolin, Darryl Poulsen – guitar and Alastair Whitehead – bass and plays a blend of traditional bluegrass and old time folk covering traditional folk songs and cleverly written original music. Slocan Ramblers band member Frank Evans on banjo performing at Kingsville Lions Community Hall during a Road To Folk Fest Concert on Fri. Feb. 8, 2019. Photo by Dan Boshart / Eyes On Windsor. The band came out to an enthusiastic crowd and played two full sets, with interesting and often humorous introductions between songs, they kept the audience engaged the entire night. 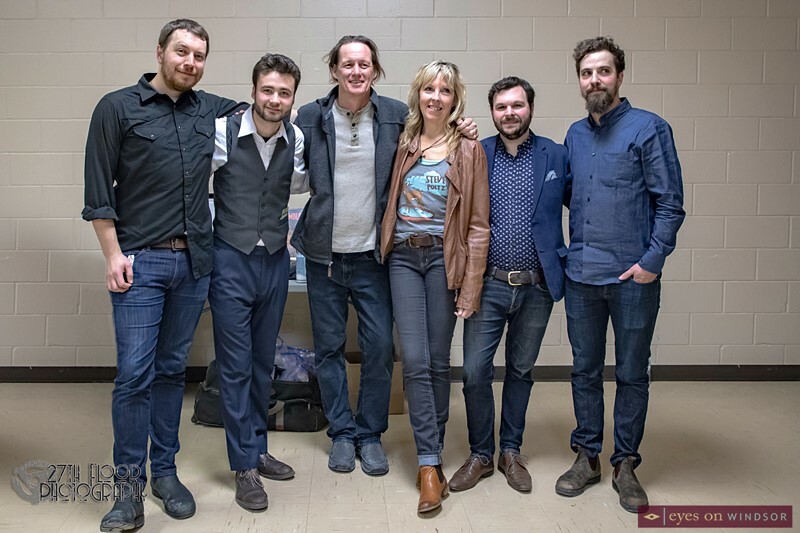 They played several songs from their Juno nominated album Queen City Jubilee and showed why they are nominated for Traditional Roots Album Of The Year. Their flawless musicianship and smooth harmonies are second to none and got the crowd on their feet at the end of the show calling for more! 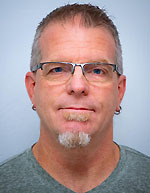 The emcee for the evening was Country 95.9 FM radio personality Cordell Green who announced that the headliner for 2019’s Kingsville Folk Fest will be Toronto singer/songwriter Serena Ryder, full line up to be announced at a later date. 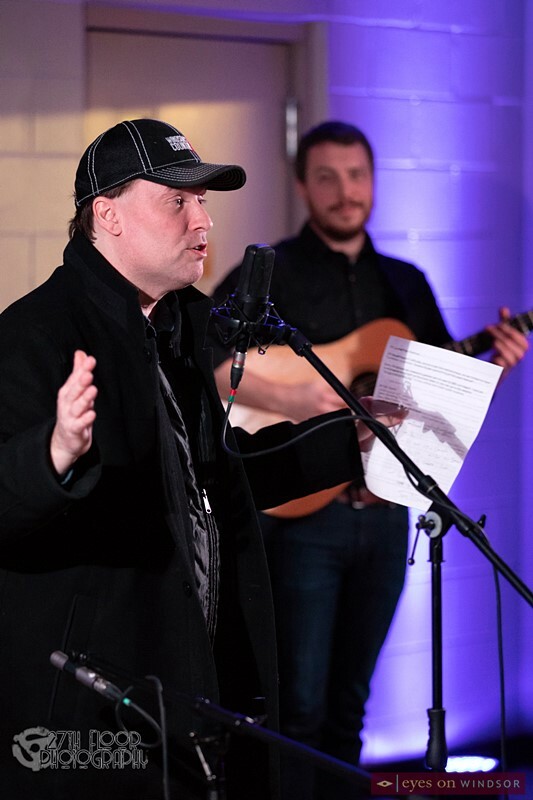 The final show in the Road To Kingsville Folk Festival Concert Series is Friday March 29 and features multi-award winning East Coast singer/song writer Dave Gunning. Tickets available at The Grove Brew House Kingsville, Fletcher’s Cleaners Leamington or Symphony Stables Wheatley or call 1-800-838-3006. The 6th Annual Kingsville Folk Music Festival will take place in Kingsville’s Lakeside Park on Aug. 9 to 11, 2019. 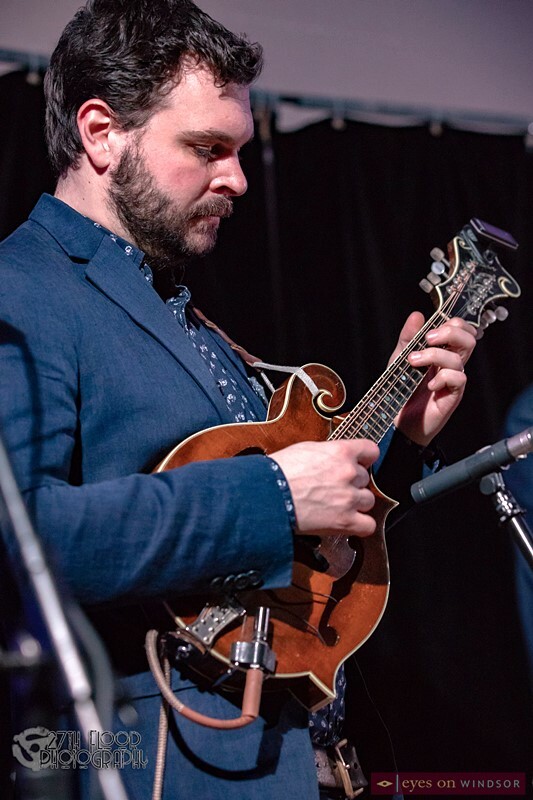 Slocan Ramblers band member Adrian Gross on mandolin performing at Kingsville Lions Community Hall during a Road To Folk Fest Concert on Fri. Feb. 8, 2019. Photo by Dan Boshart / Eyes On Windsor. 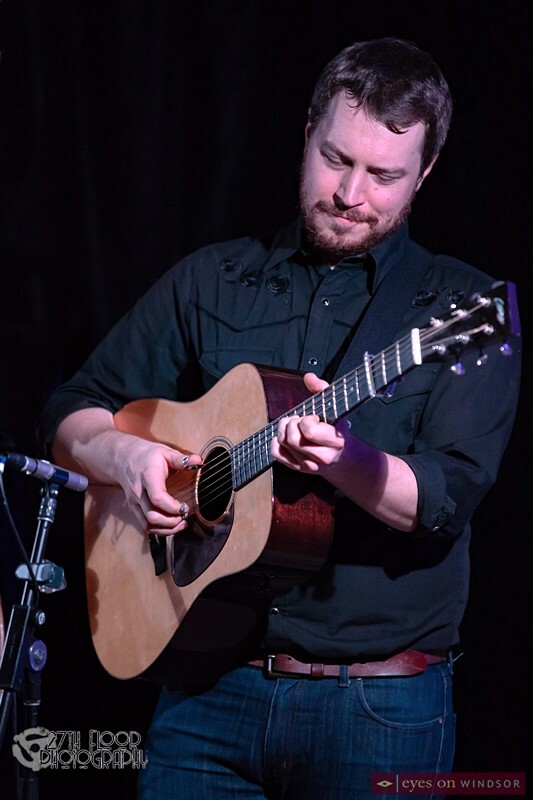 Slocan Ramblers guitarist Darryl Poulsen performing at Kingsville Lions Community Hall during a Road To Folk Fest Concert on Fri. Feb. 8, 2019. Photo by Dan Boshart / Eyes On Windsor. 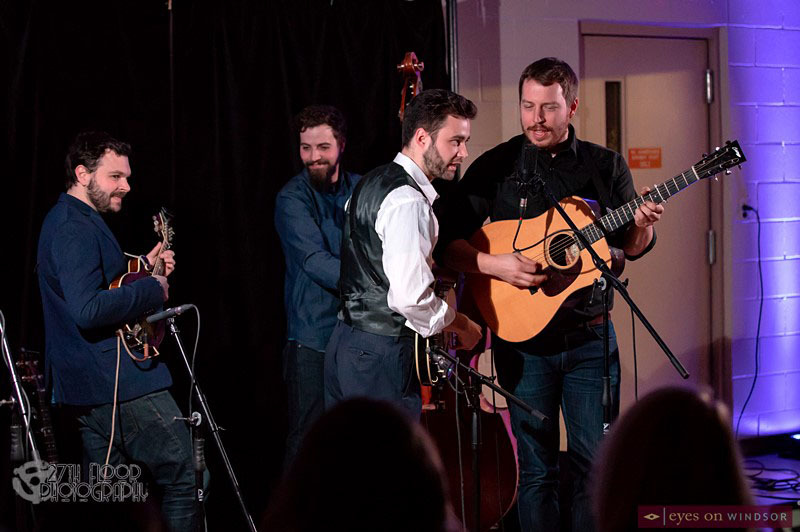 Slocan Ramblers performing at Kingsville Lions Community Hall during a Road To Folk Fest Concert on Fri. Feb. 8, 2019. Photo by Dan Boshart / Eyes On Windsor. 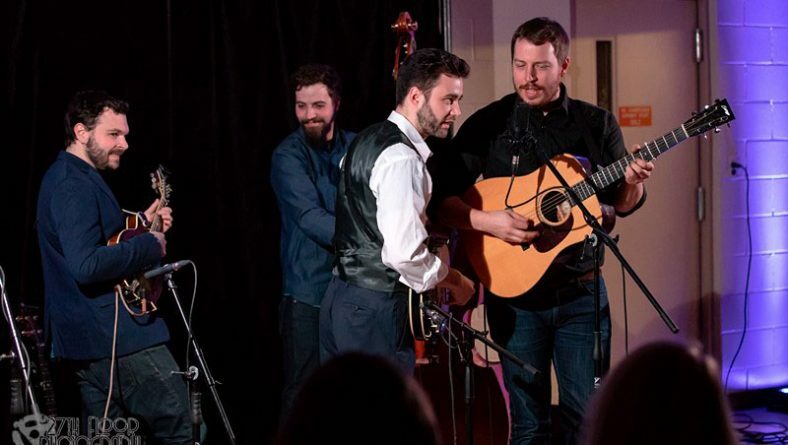 Slocan Ramblers with The Laws at Kingsville Lions Community Hall on Fri. Feb. 8, 2019. From left Darryl Poulsen, Frank Evans, John Law, Michele Law, Adrian Gross, and Alastair Whitehead. Photo by Dan Boshart / Eyes On Windsor.